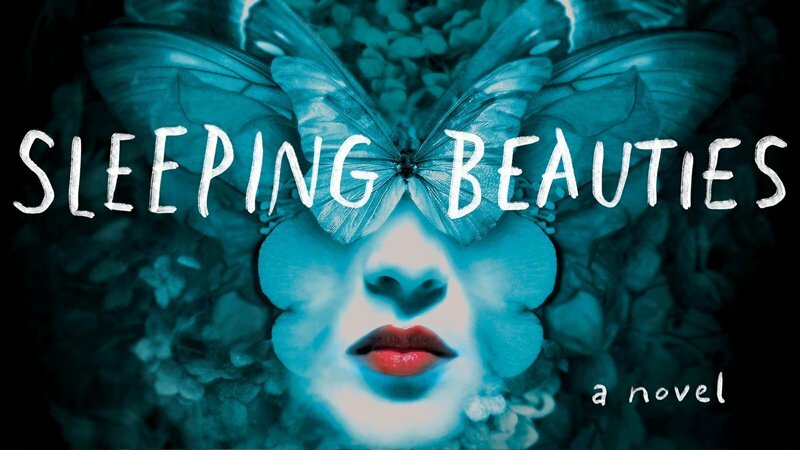 The Stephen King renaissance continues as Deadline is reporting that the famed author and his son Owen have struck a deal with AMC to bring the bestselling novel Sleeping Beauties to the small screen. Owen will write the pilot script with a goal “to create an open ended TV series,” per the report. The father-son duo started working on the project in 2017 when they were working with Anonymous Content, but only now got the pilot script commitment. In a future so real and near it might be now, something happens when women go to sleep; they become shrouded in a cocoon-like gauze. If they are awakened, if the gauze wrapping their bodies is disturbed or violated, the women become feral and spectacularly violent; and while they sleep they go to another place… The men of our world are abandoned, left to their increasingly primal devices. One woman, however, the mysterious Evie, is immune to the blessing or curse of the sleeping disease. Is Evie a medical anomaly to be studied? Or is she a demon who must be slain?